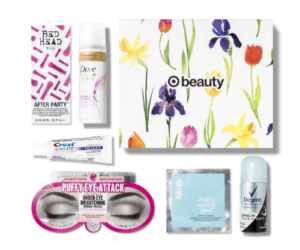 The April Target Beauty Box is now available and it will ship absolutely FREE!!! It is priced at $7.00 and includes 6 nourishing beauty items that is sure to help you weather the storm— and make a splash in your beauty arsenal. This is a great way to sample new items, or stock up on travel sizes. 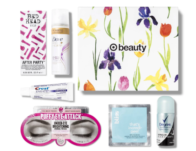 Continue reading Target Beauty Box April $7.00 Shipped at FTM. 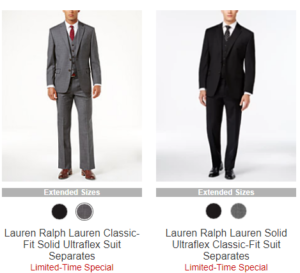 Head on over to Macy’s where you can score a great deal on Lauren Ralph Suits starting at $150. 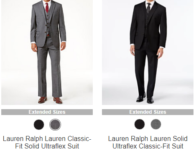 Continue reading Macy’s: Lauren Ralph Suits From $150 at FTM. 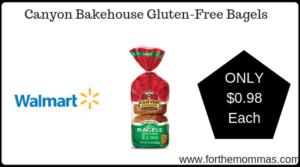 Continue reading Walmart: Canyon Bakehouse Gluten-Free Bagels ONLY $0.98 at FTM. Take a break from all the coupon cutting and clipping because there are no inserts this week. Enjoy the weekend with your family. 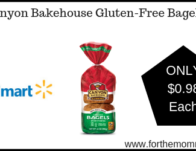 Continue reading Sunday Coupon Preview 4/21/19 – No Coupon Inserts at FTM. Score some amazing offers from the nation’s leading chain restaurants for Easter Sunday that is April 21 for 2019 . Here is the roundup of all the great deals from restaurants like Boston Market, Krispy Kreme, Outback Steakhouse & More. Check them out before you hit the town. Anthony’s Coal Fired Pizza has a $40 Family Feast on Easter Sunday. Continue reading Restaurant Coupons 04/20/19: Boston Market, Krispy Kreme, Outback Steakhouse & More at FTM. 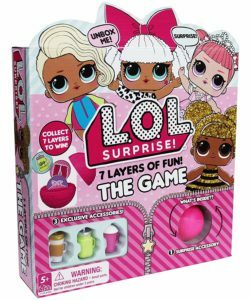 A great pick for your little one, score L.O.L. Surprise! 7 Layers of Fun Board Game for ONLY $8.19 (Reg $20) at Amazon. Get FREE Shipping on orders over $25.00 or with Amazon Prime Orders. Comes with 4 exclusive accessories that fit L.O.L. Continue reading L.O.L. Surprise! 7 Layers of Fun Board Game ONLY $8.19 (Reg $20) at FTM. 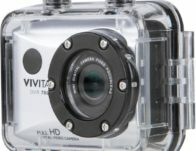 Continue reading Vivitar – Action Camera with Remote – Silver ONLY $24.99 (Reg $45) at FTM. Here are the CVS Coupon Matchups for the week of 04/21-04/27. These are the best CVS Coupon Matchups for this week! Continue reading CVS Coupon Matchups Week of 04/21-04/27 at FTM. 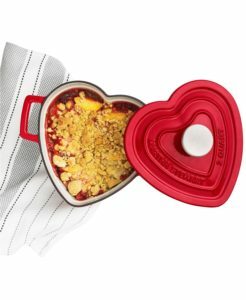 Martha Stewart Enameled Cast Iron Heart-Shaped Casserole is on sale for $49.99 (Reg $100) at Macy’s. 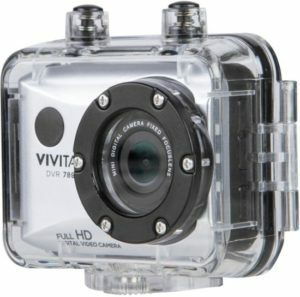 Plus you will get an extra 20% off when you use the code SALE that will make the final price just $39.99. Get Free Shipping with $75 purchase. 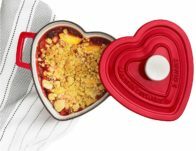 Continue reading Martha Stewart Enameled Cast Iron Heart-Shaped Casserole ONLY $39.99 (Reg $100) at FTM.